This season, make every weekend count! Your hectic schedule has left you tired, drained out and sapped out all your energy. At this point of time, you could use a breather. An escape from your work life, from all the worries and some wholehearted discourse with nature is what you need. So, if you’re spontaneous enough to drop off everything and connect with nature, we have a few getaway suggestions for a long, well deserved weekend! And what’s better is that the season that’s dawning upon us is perfectly crafted for these extensive leisures. It would be a shame if we didn’t make every weekend count! A quaint town in the Himachal, Kasuali’s charm is captivating in a way that’ll leave you admiring its tranquil beauty with each passing day. 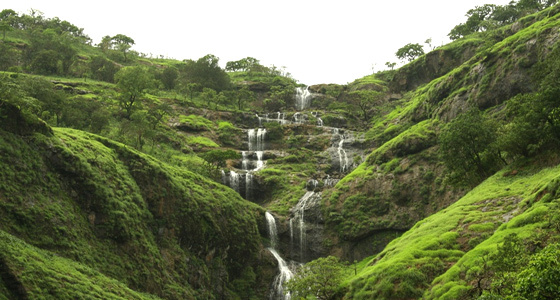 An excursion to this hilly area will prove to be a cosy experience indeed. If you think you fit in the category of a wandering traveller, and want a bit of adventure, a trek to the Monkey Point is worth your time. Gorgeous view of the Sutlej flowing through the valleys and vast plains of Chandigarh is what you get to experience from the highest peak of the town. 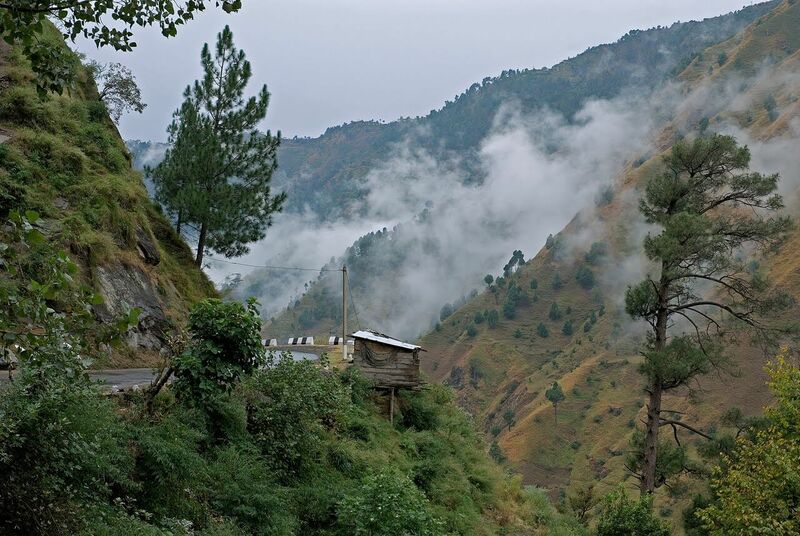 Nestled in the Himachal foothills, Kasauli is an escape from the bustling city life! 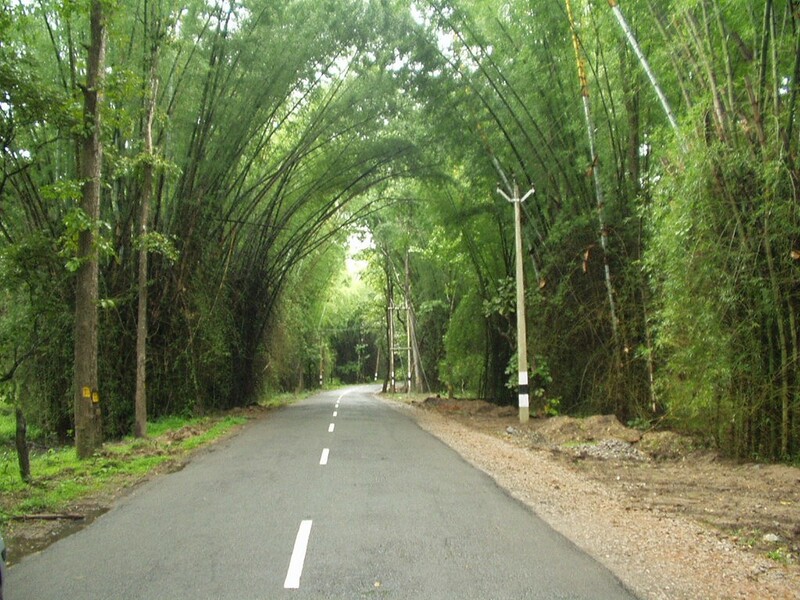 What is it about Coorg? It is time that you drive down the road surrounded by acres of green and find your kind of escape in the small snuggled up district of Kodagu, also known as Coorg. Visit the Tibetian settlement on your way to Coorg, if spirituality calls you or wake up to the sound of chirping birds and the smell heavenly coffee. Coorg offers various tourist spots to visit such as mini-safari at the Nagarhole National Park, scenic waterfalls, beautiful temples, and parks, each with its own stunning view. If you want a real taste of the culture of the place you can plan your visit around the various local festivals. 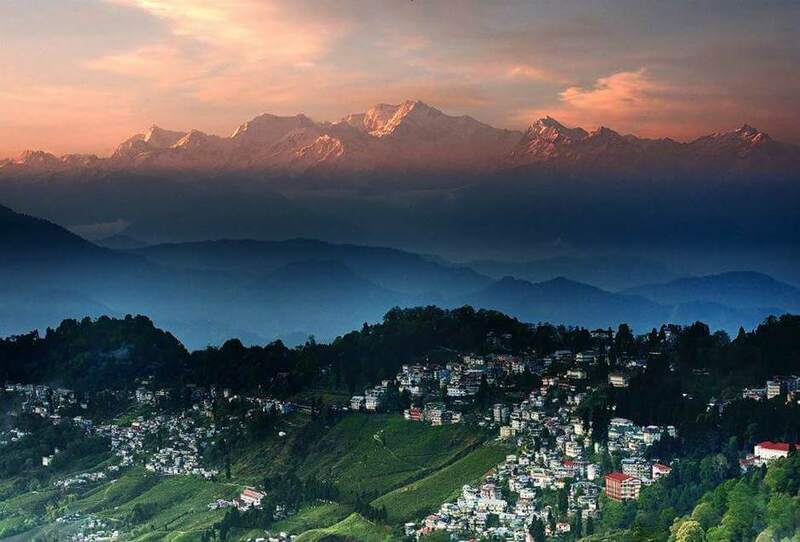 The capital of Mizoram offers a unique experience of hill station. A visit to Aizwal is more than just a serene experience. This North East village is full of culture and ethnicity. With a lot of heritage sites to boast, the museum of Mac Donald is quiet place to reflect and ponder. Another great place to visit is the Bung Picnic spot. Full of lush green spaces and tropical blue skies, there is no site better to lie in the grass, enjoying a beer and sandwich. Coffee plantations, epic mountain scenery, rice paddles, forest reserves….Wayanad is a sublime destination to get acquainted with nature and the simple things of life. The ones with an affinity for nature would do well to check out Chembra Peak, Lakkidi View Point, and Soochipara Falls. Which destination will you be heading to? Tell us in the comments box below! To make the most of your weekend, opt for Thomas Cook India’s weekend getaway packages and you won’t regret it! If you’re spontaneous enough to drop off everything and connect with nature, we have a few getaway suggestions for a well deserved weekend.